Both men and women can have stress, exposure to environmental toxins, or suboptimal nutrition, all of which increase the risk of hypothyroidism. However, women are more vulnerable to thyroid imbalances due to hormonal changes throughout their lifetime (puberty, birth control pills, pregnancy, menopause, HRT). Hormone replacement therapy often is focused on other hormones such as estrogens, progesterone, DHEA and testosterone, but optimal hormone balance cannot be achieved without correcting thyroid hormone imbalances. Many symptoms of hypothyroidism and menopause overlap. 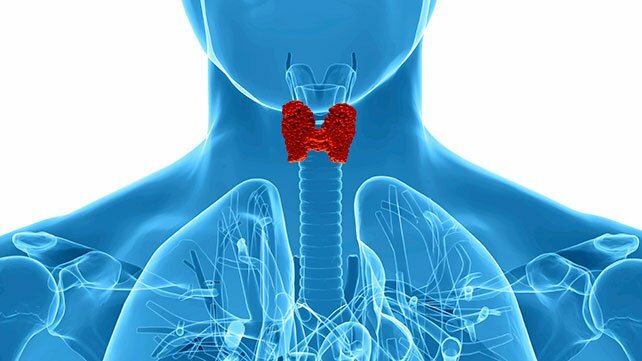 It is especially important for menopausal women who decide to use hormone replacement therapy (HRT) to have their thyroid function tested, because oral estrogens can lower the amount of bioavailable thyroid hormone. This means that if a woman is already on thyroid treatment, and begins oral estrogens, her thyroid dose may need to be increased. If you have some of these symptoms, ask us or your doctor about thyroid testing. Our compounding professionals work together with patients and their health care providers to customize medications in the specific strength and dosage form that is most appropriate to meet each patient’s specific needs and solve medication problems.